THIS IS THE DESIRABLE INVESTMENT ABOUT 1 MILE IN PROXIMITY TO CHAPMAN UNIVERSITY AND WALKING DISTANCE TO DOWNTOWN ORANGE. 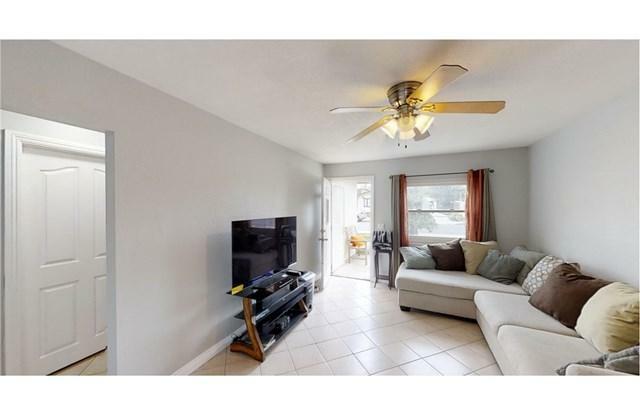 SELLER SAID: SHOW MY MOTIVATION, PRICE ADJUST DOWN $50,000K. Rarely in the market is this hard to find two story Duplex: 2 Bedroom 1 Bath Upstairs Unit; 3 Bedroom 1 bath Down Stairs Unit. *THE OWNER SPENT THOUSANDS OF DOLLARS IN NEWER ENERGY EFFICIENT DUAL PANE WINDOWS BY PRESTIGIOUS AND WORLD RENOWNED ANDERSON* THIS DUPLEX HAS A LONG DRIVEWAY THAT LEADS TO A SPACIOUS BACK YARD WITH LOTS OF SPACE BETWEEN THE DETACHED GARAGE WHICH HAS A PARTITION PROVIDING ONE PRIVATE GARAGE FOR EACH UNIT. SOME UPGRADES INCLUDE NEWER GRANITE KITCHEN COUNTERS AND UPGRADED BATHROOMS IN BOTH UNITS. ROOM FOR AN R.V. AND FEW PARKING RESTRICTIONS. WALKING DISTANCE TO DOWNTOWN. THIS IS A MUST HAVE. COME SEE IT!